"The Cabinet has given its approval for incurring an expenditure of Rs 3,639.32 crore for the 13 central universities for recurring cost and creation of necessary infrastructure for completion of the campuses. 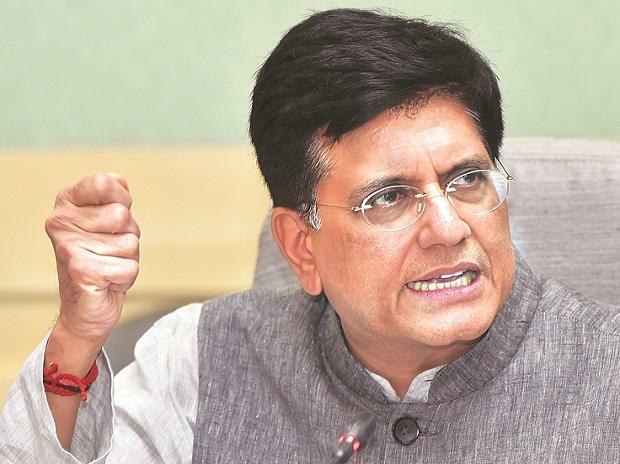 The work will be completed within 36 months," Union Minister Piyush Goyal said at a press conference. "The Cabinet has also given ex-post facto approval for Rs 1,474.65 crore being the amount spent over and above the earlier cabinet approval of Rs 3,000 crore for these central universities," he added.